Through a series of thoroughly referenced snapshots in time Andrew Homer explores specific aspects of the Black Country and its surrounding area covering topics as diverse as the Black Death and Brutalist architecture. 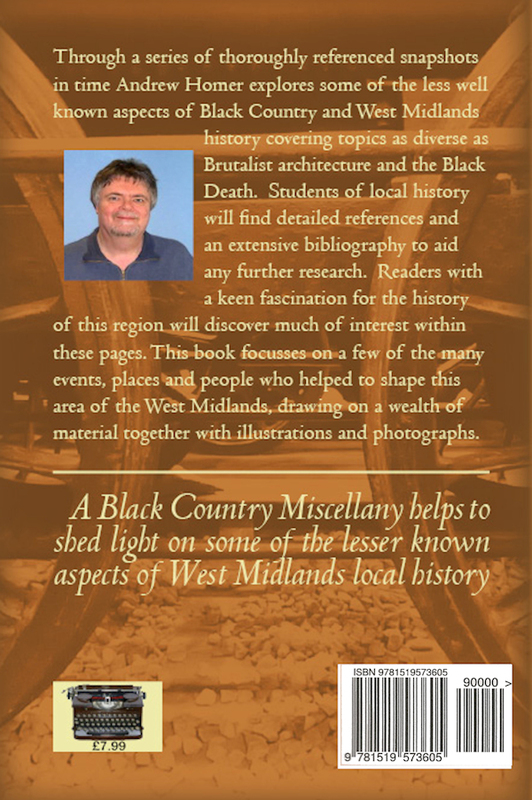 Students of Black Country and West Midlands local history will find detailed references and extensive bibliography to aid further research. Readers with a keen fascination for the history of this region will discover much of interest within these pages. Chapters cover the Black Death, English Civil War, rural life, aristocracy and industry, hop picking, art and architecture, the chainmaking womens’ strike of 1910 and the extraordinary story of Black Country chainmakers kidnapped by the Germans before the First World War. 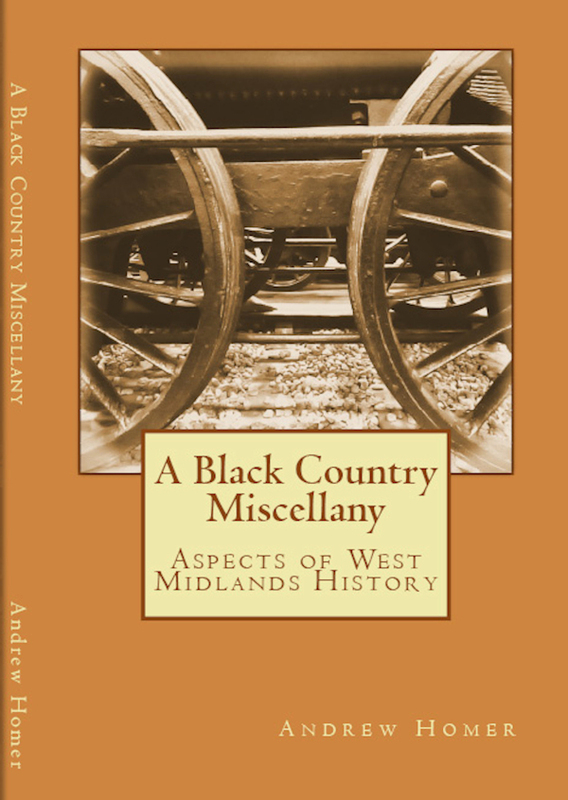 A Black Country Miscellany focusses on some of the events, places and people who helped to forge this area of the West Midlands.